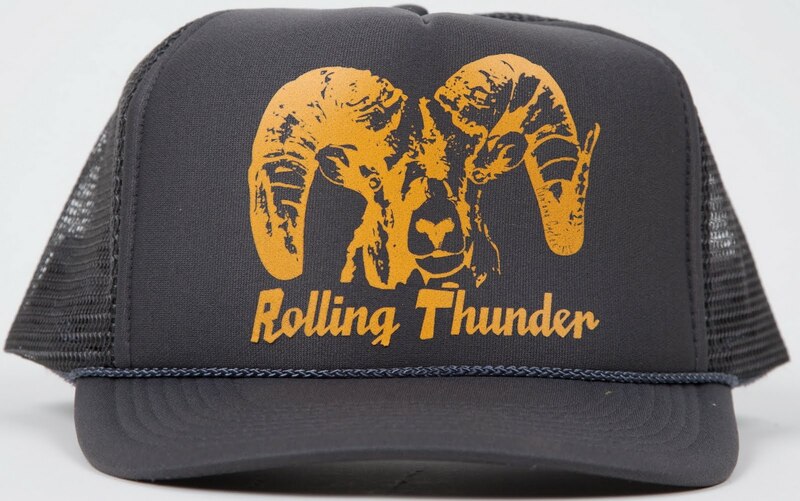 Rolling Thunder is back for year 5. American Legion Field will once again be the venue. Expect a technical, rough, and competitive race. As always some new features both on and off the bike will be added. - A separate race for first timer women and first timer men. Encourage your friend or relative to come out and race for the first time. It's $5 entry (so $15 total with the one day license). This is where the next MT cross star will come from. - A separate race for the men's cat 3's. The often forgot about cat 3's will have their own prize list and race. RACERS: this is your first warning if you want to be in the main event and your not a cat 2 yet, you will need to upgrade. - Cycling House Beer Garden. Owen and The Cycling House have stepped up their sponsorship in a major way. TCH will be providing a "beer garden island," with excellent course views and the finest brew around. Other fun things I'm working on for 2010: A marching band, shot gun start, demo bikes, shuttle to post race party, techno band, and of course new COURSE FEATURES!!! !